In this pilot episode, I chat with my friend Danae about our common OTP (and the reason we met), Jace Herondale and Alec Lightwood from Shadowhunters. 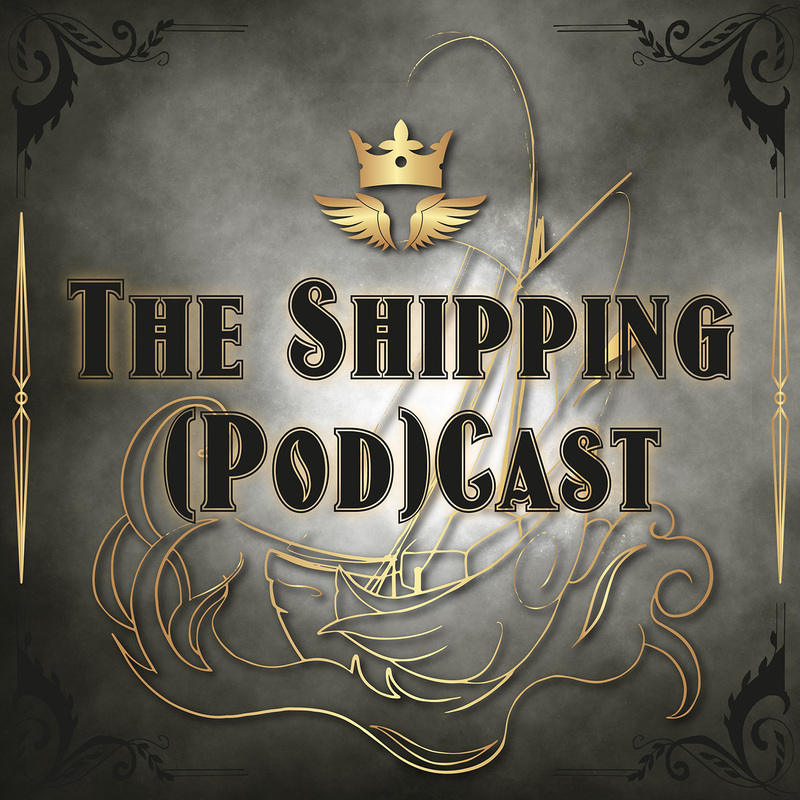 We talk about finding community online, what it’s like to ship a non-canon pairing and the difference between canon and fanon. Additional episode 01 media on Tumblr.